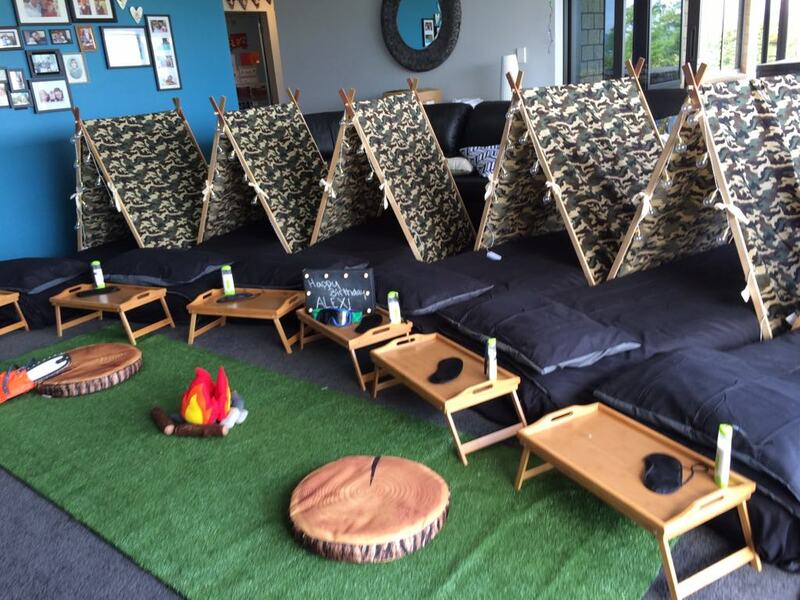 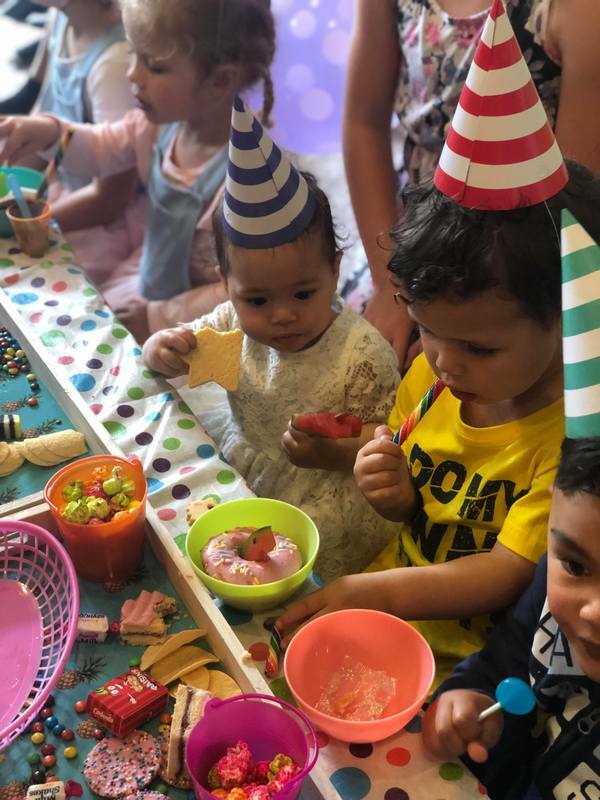 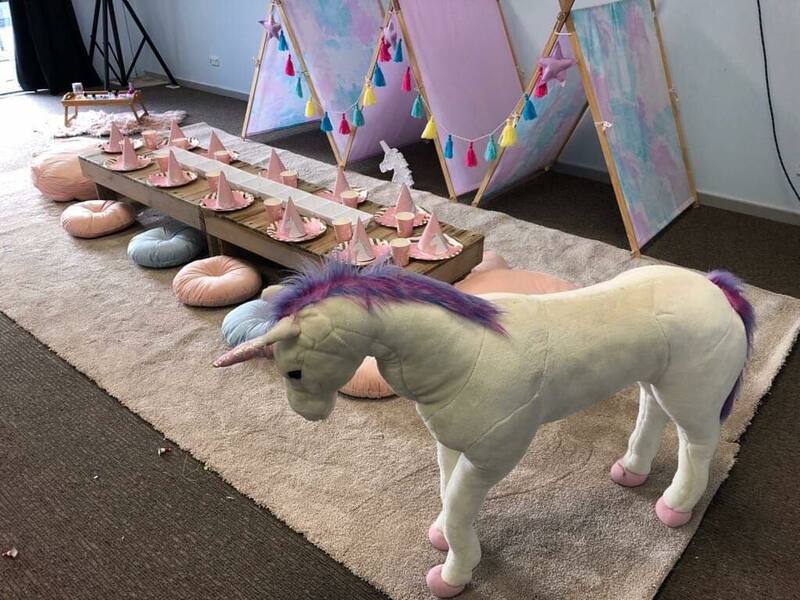 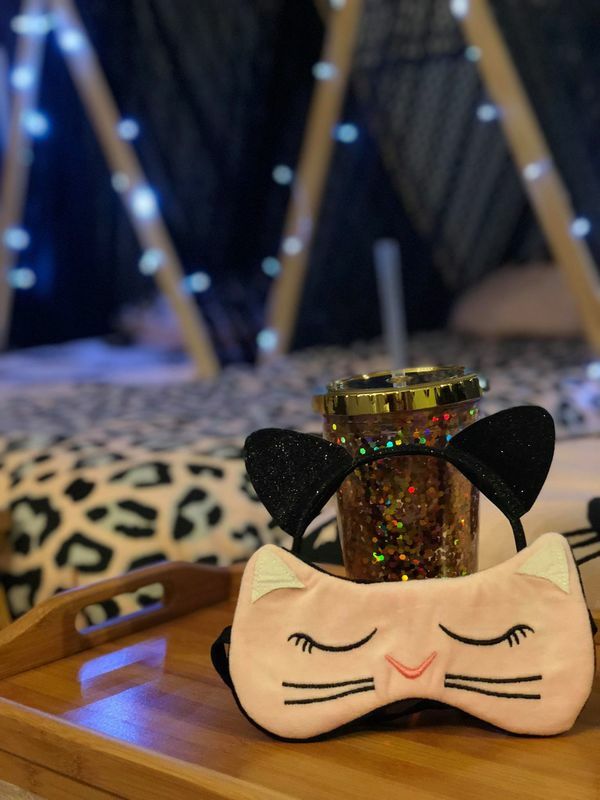 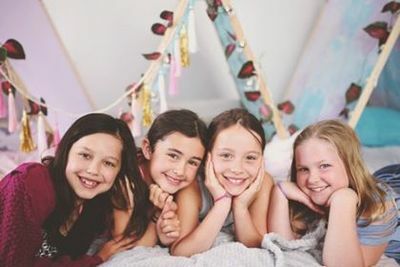 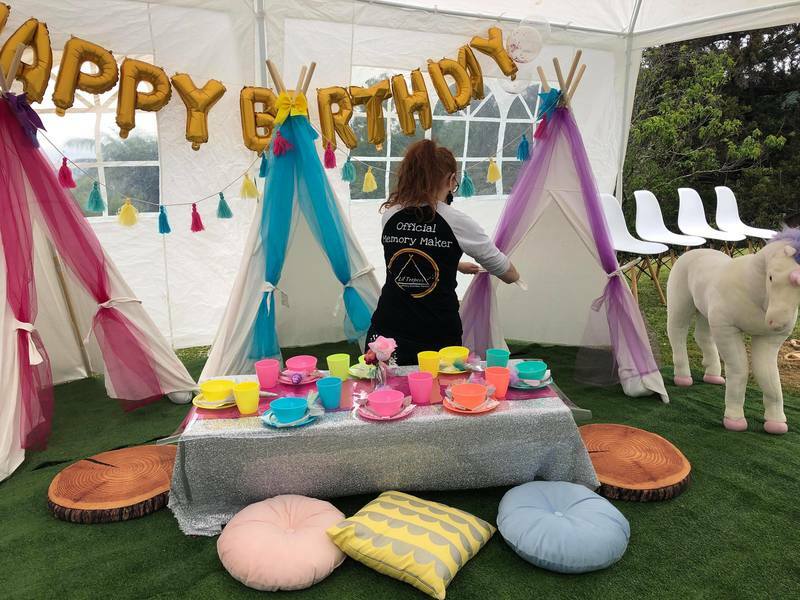 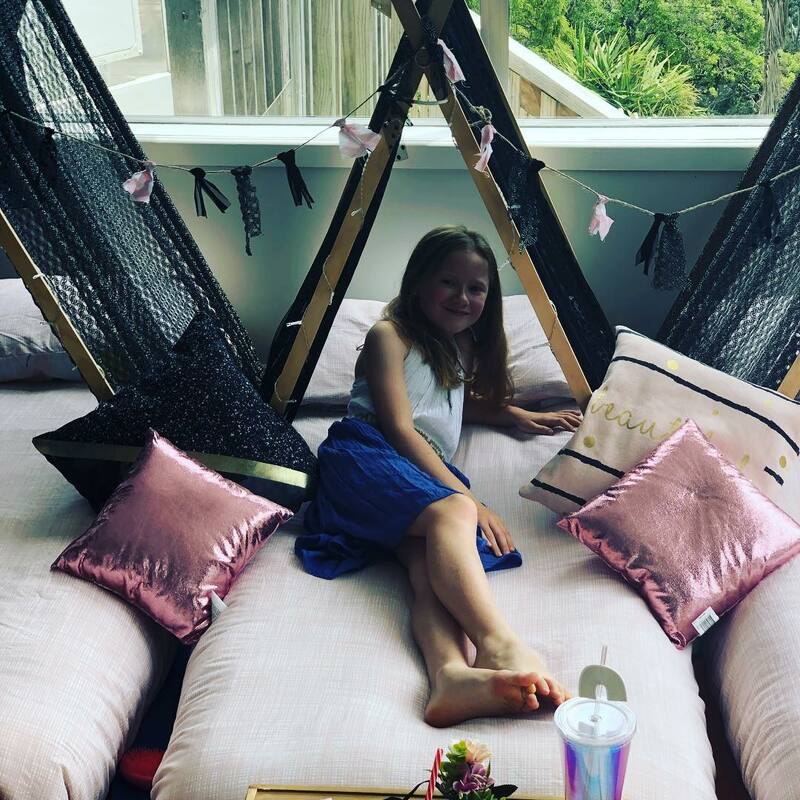 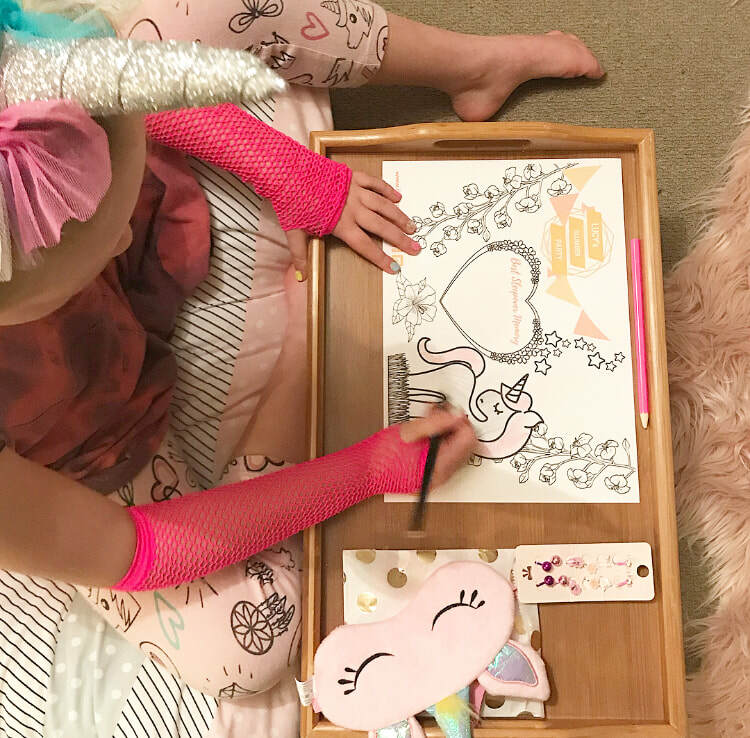 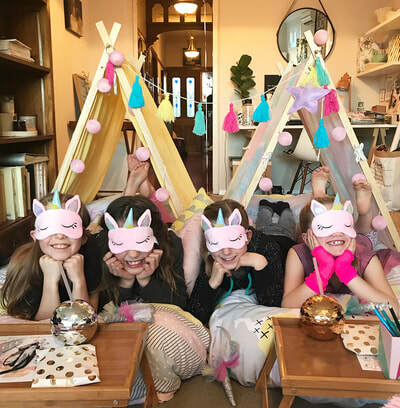 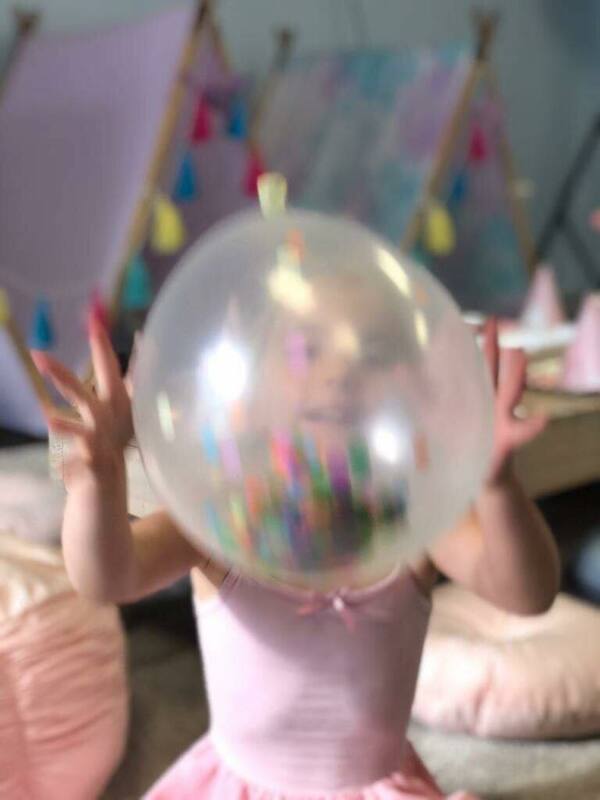 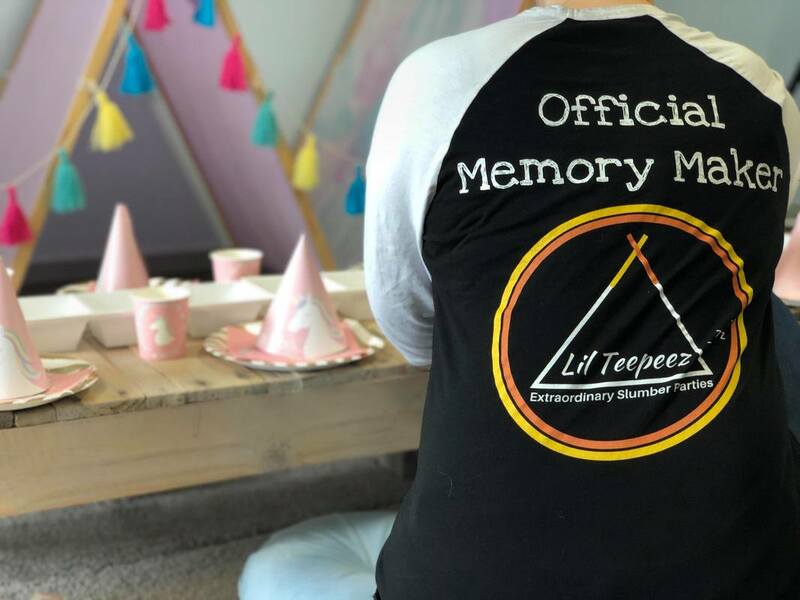 "My daughter had her 9th birthday with Lil Teepeez and it was so fabulous. 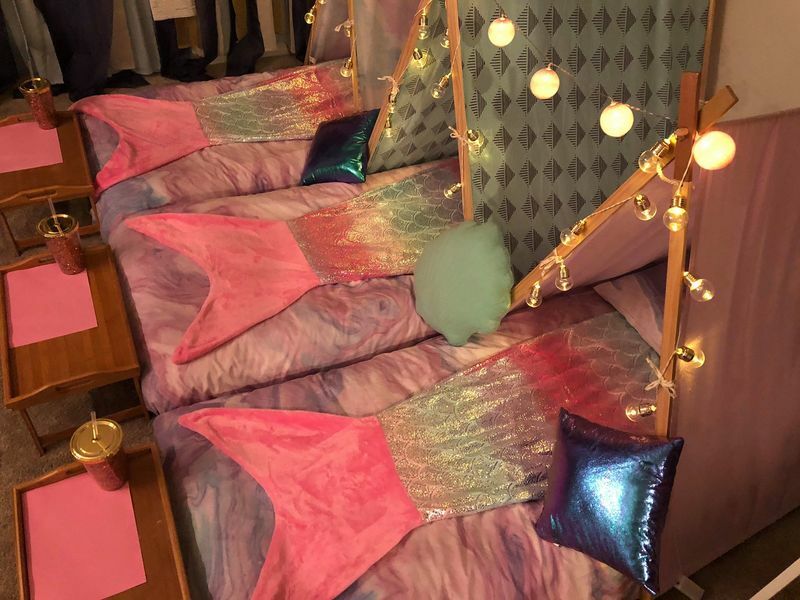 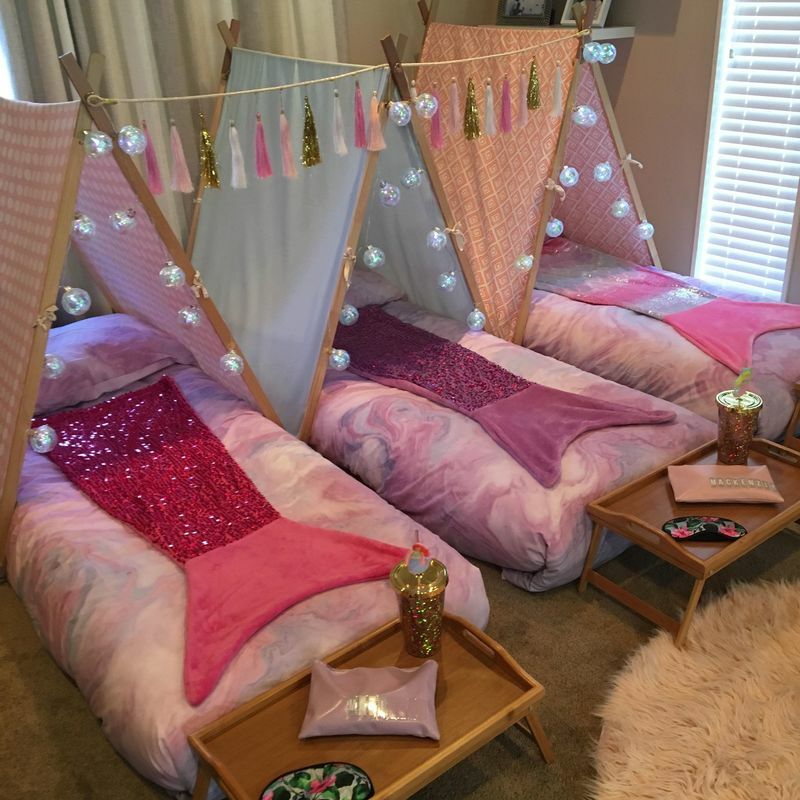 The girls loved it and felt so special." 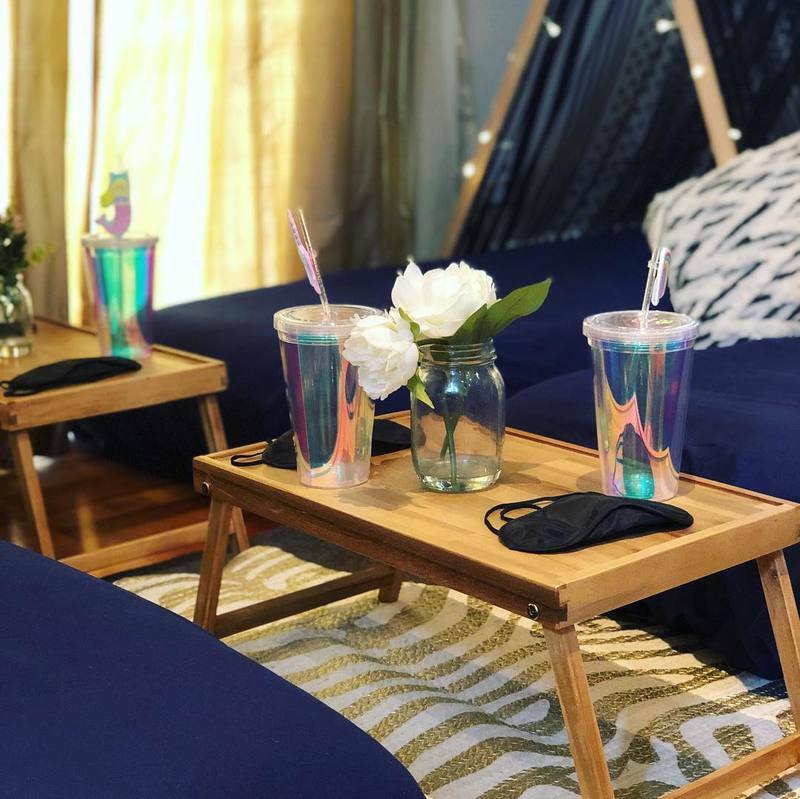 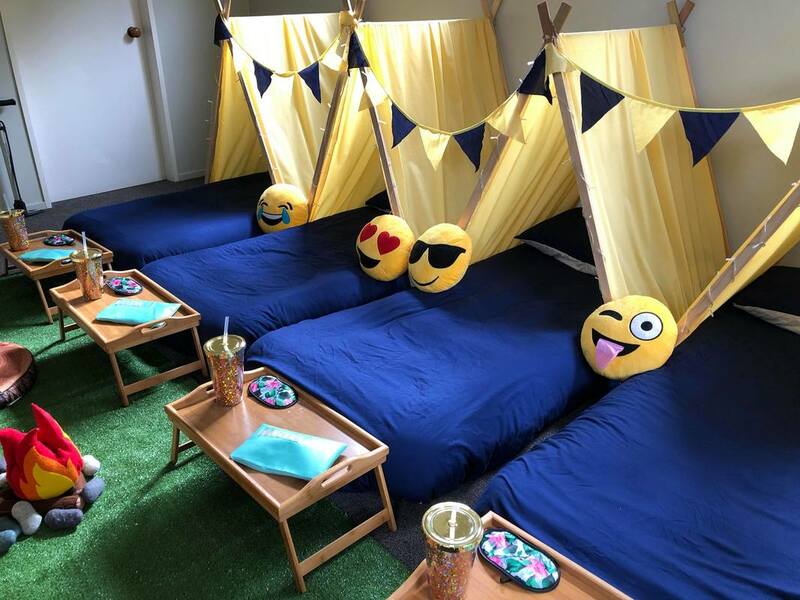 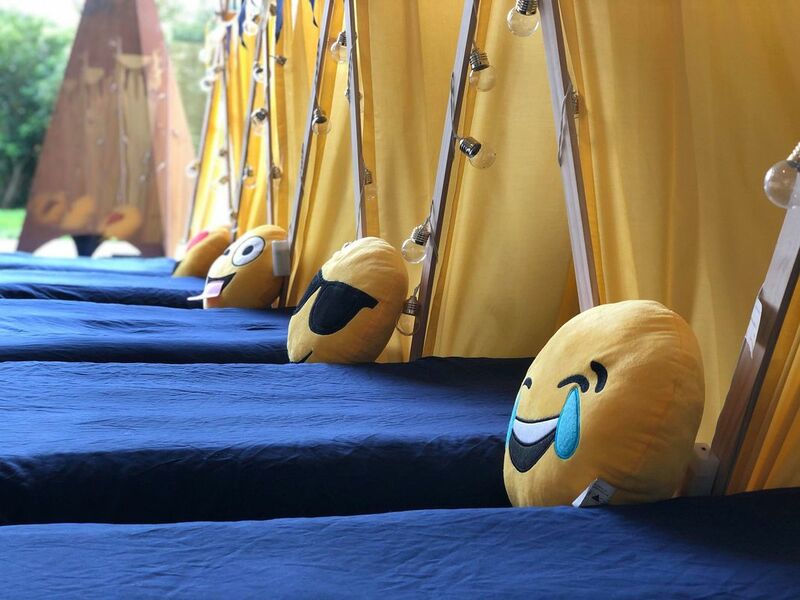 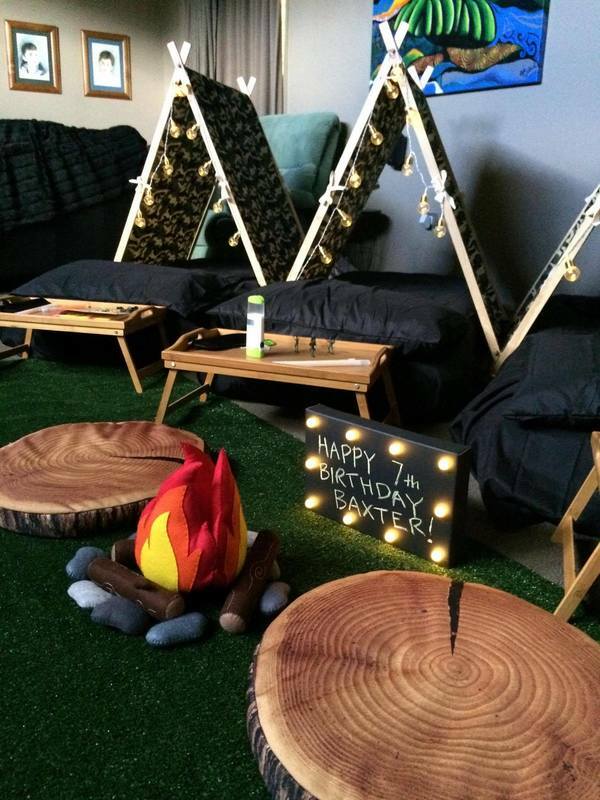 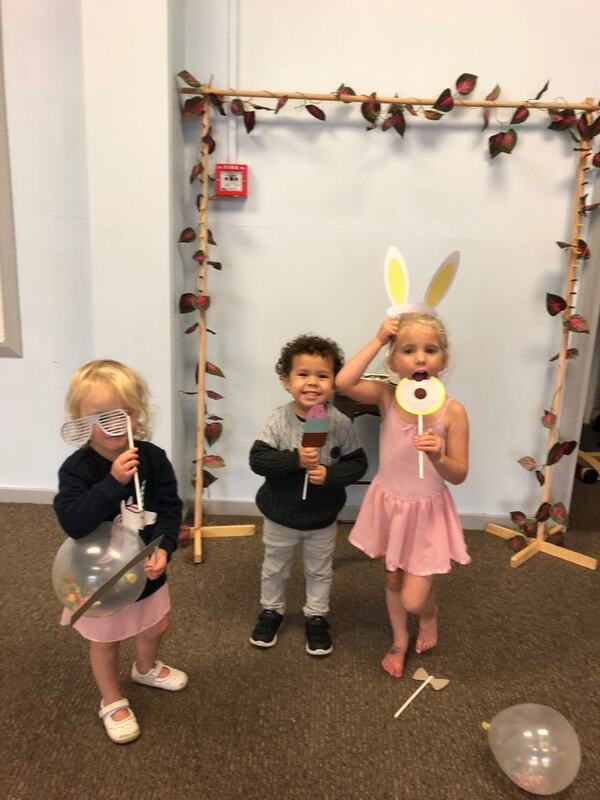 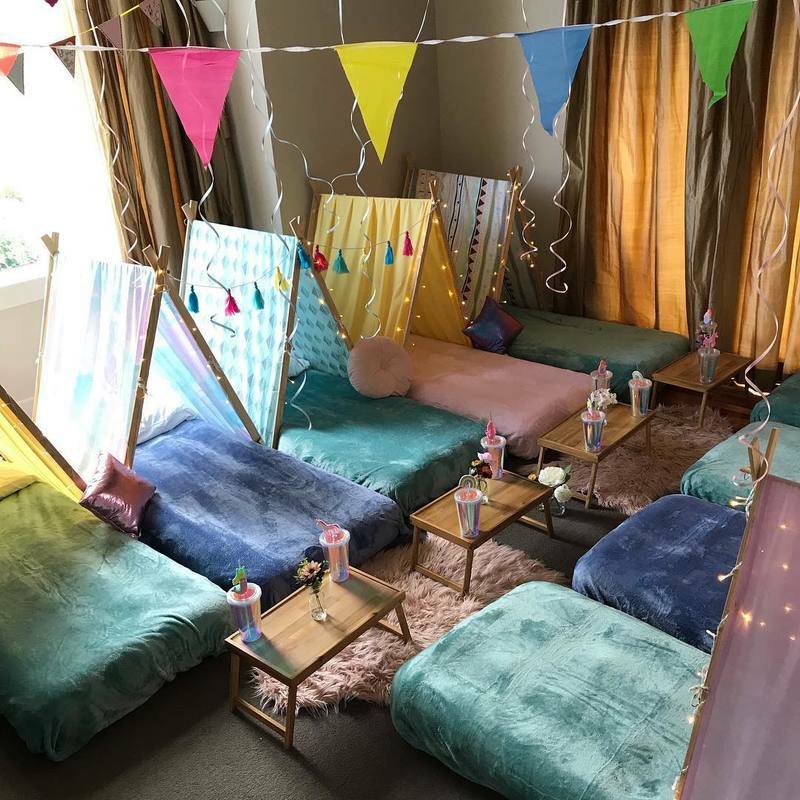 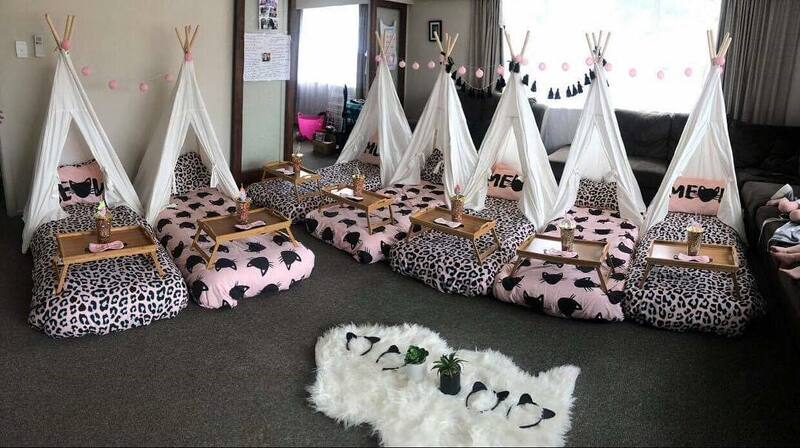 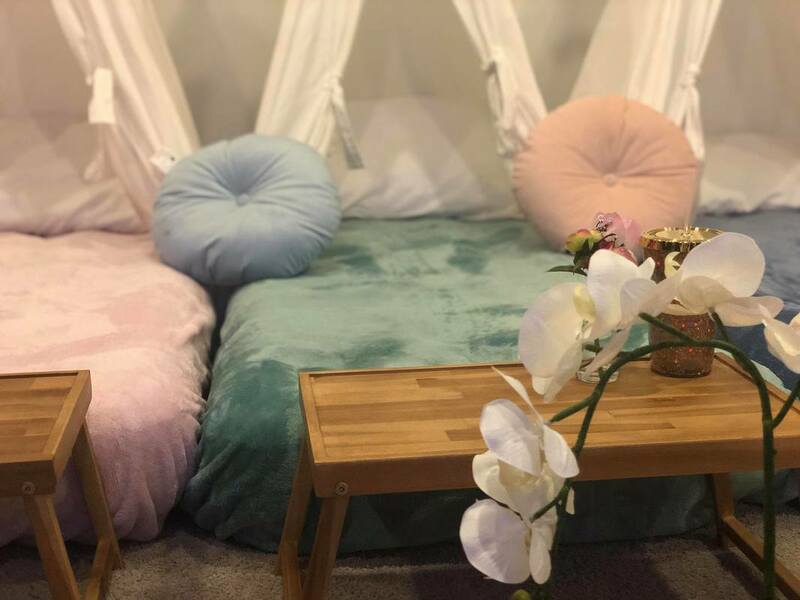 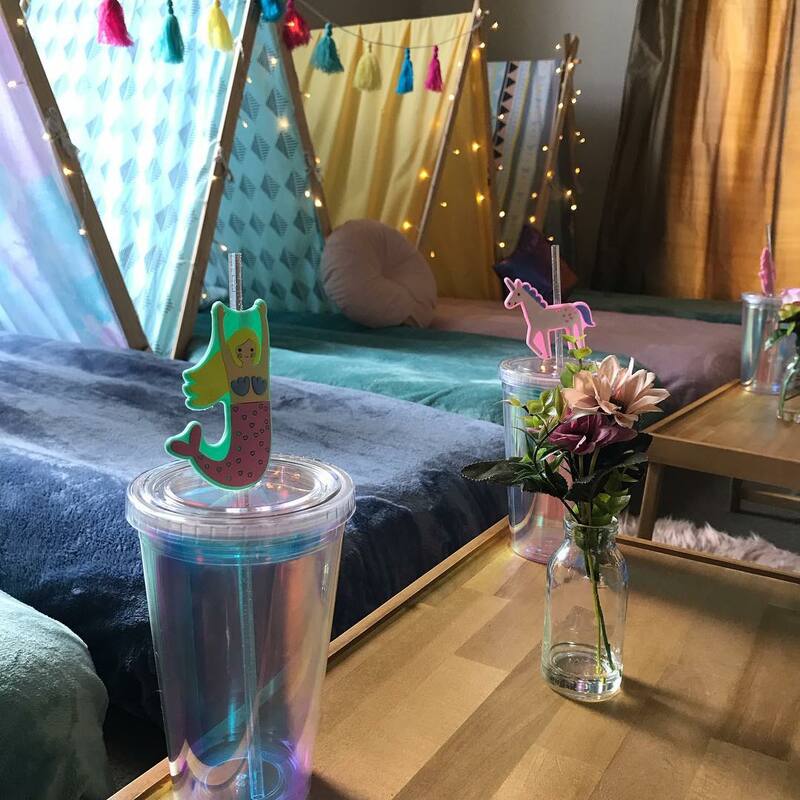 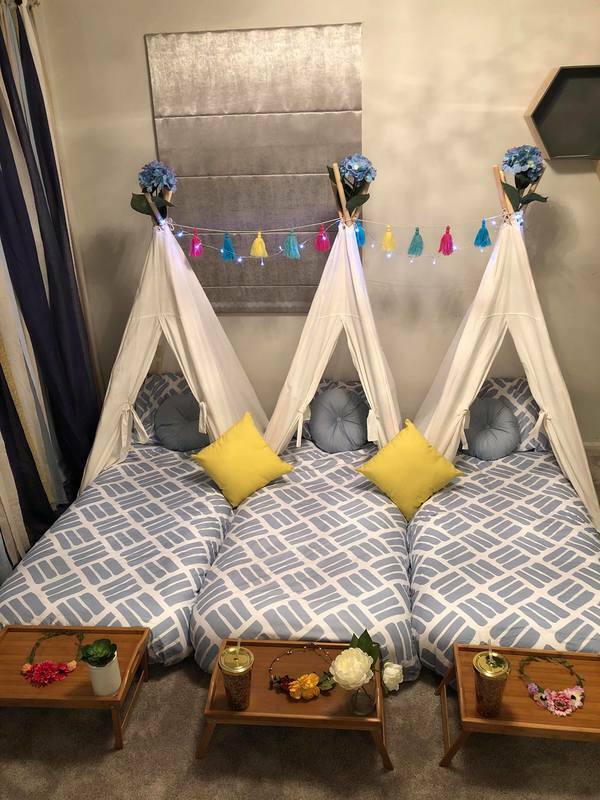 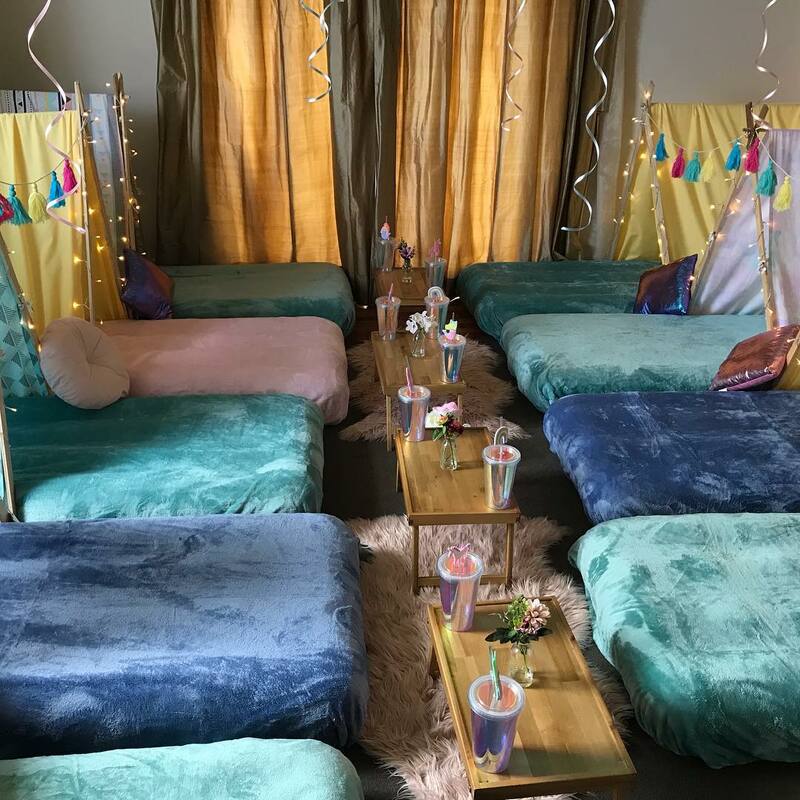 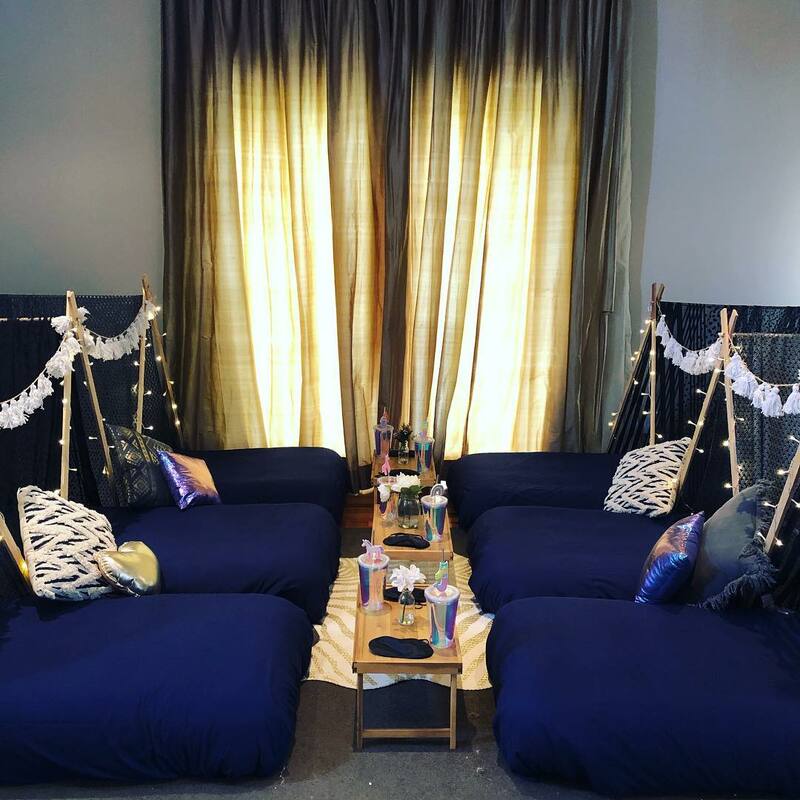 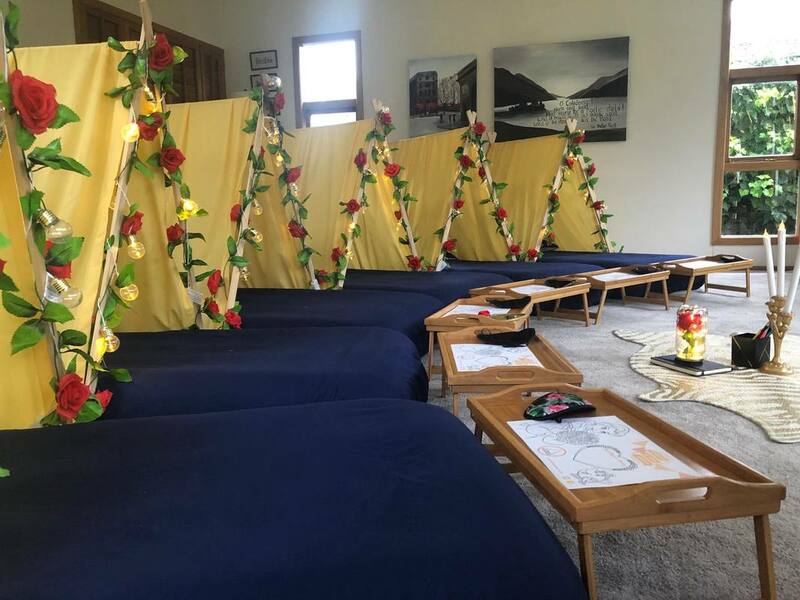 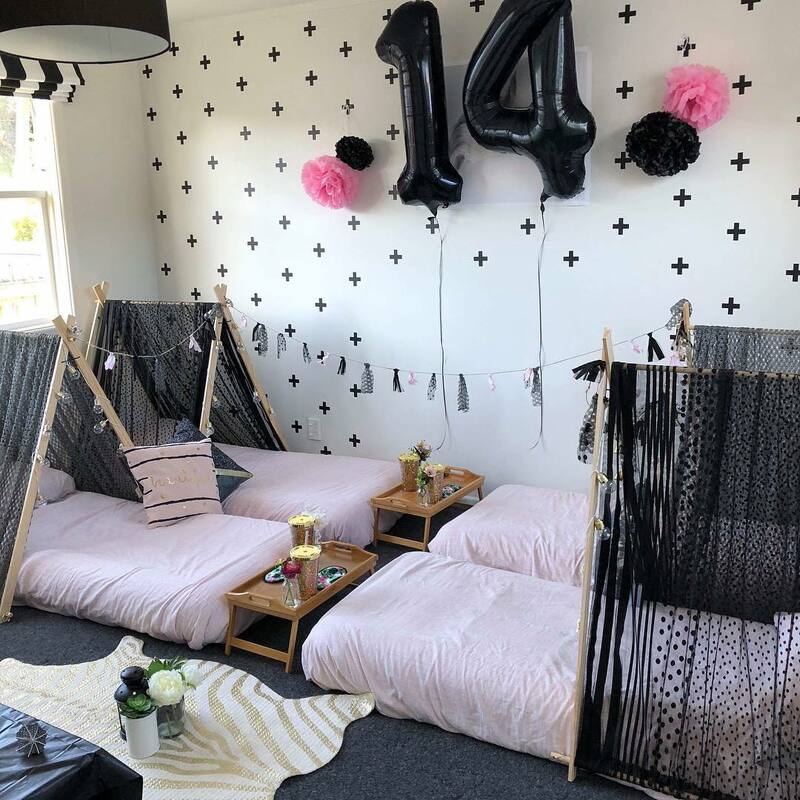 A styled indoor party with our lil A frame Tents. 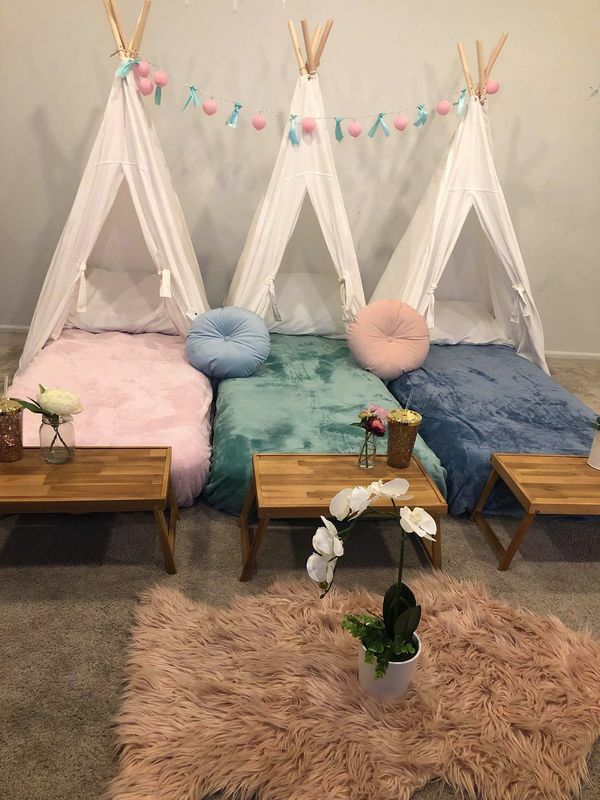 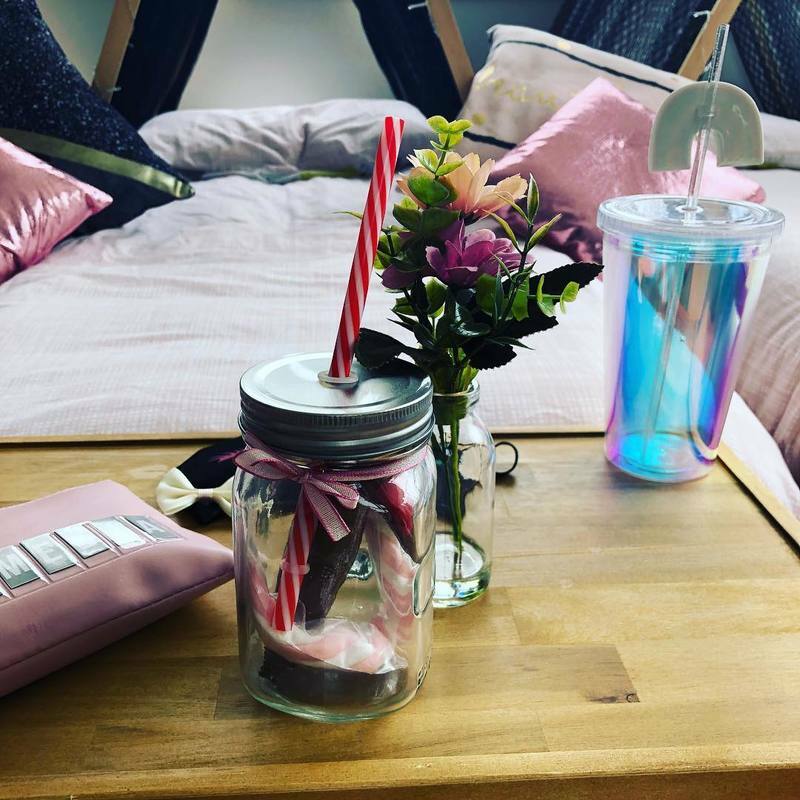 Prices starting from $190 fully styled & $50 DIY. 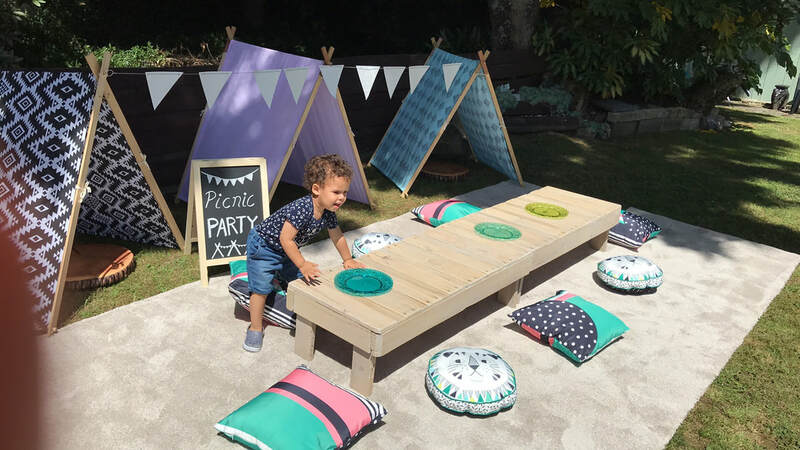 Our picnic play parties are fun and engaging and are suitable for indoors and outdoors. 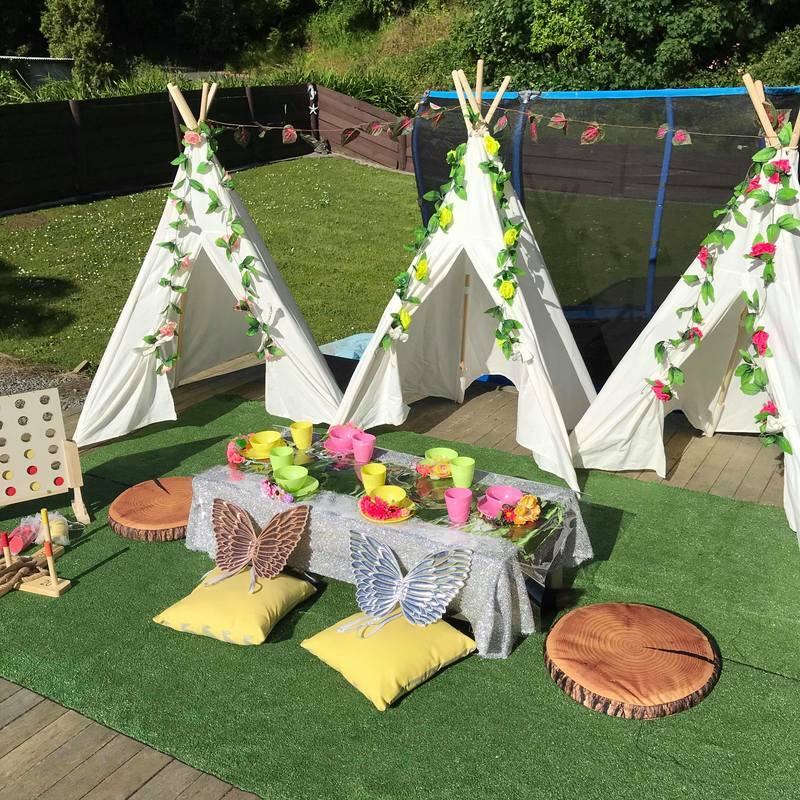 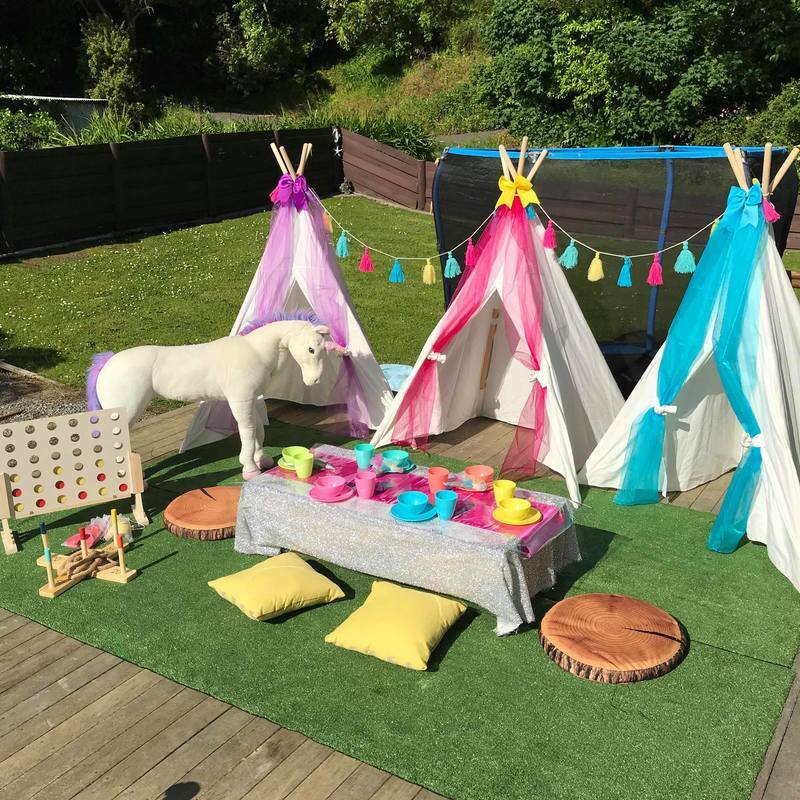 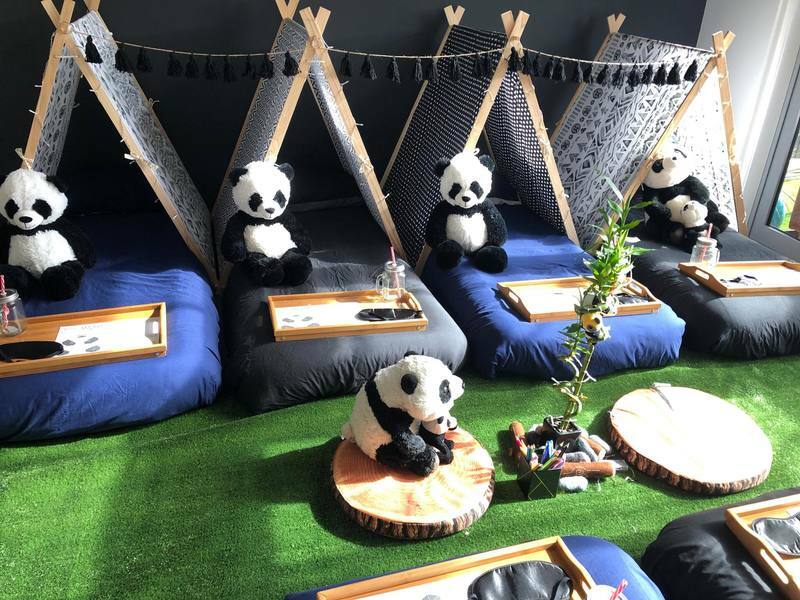 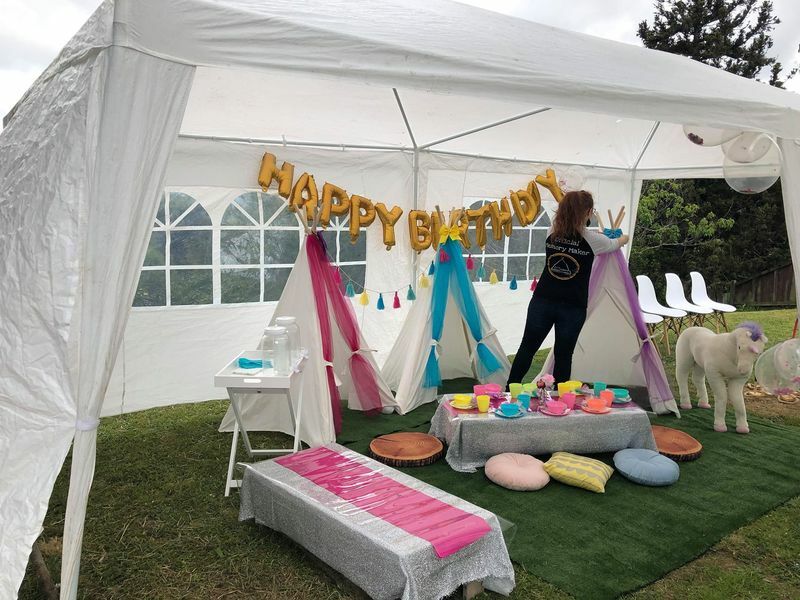 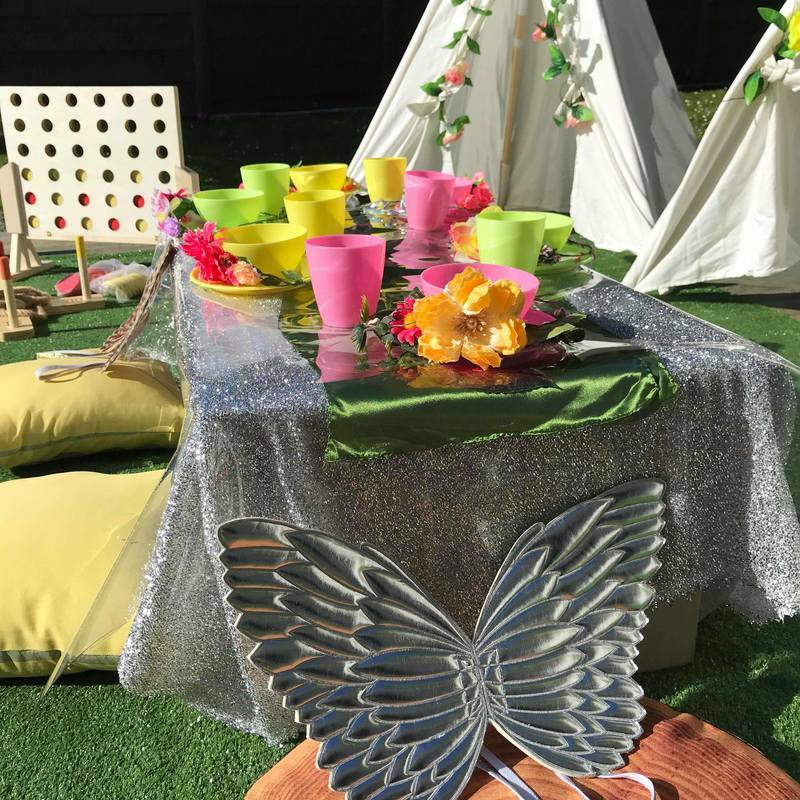 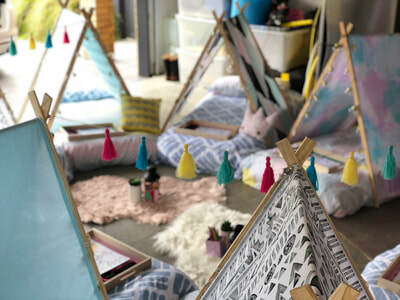 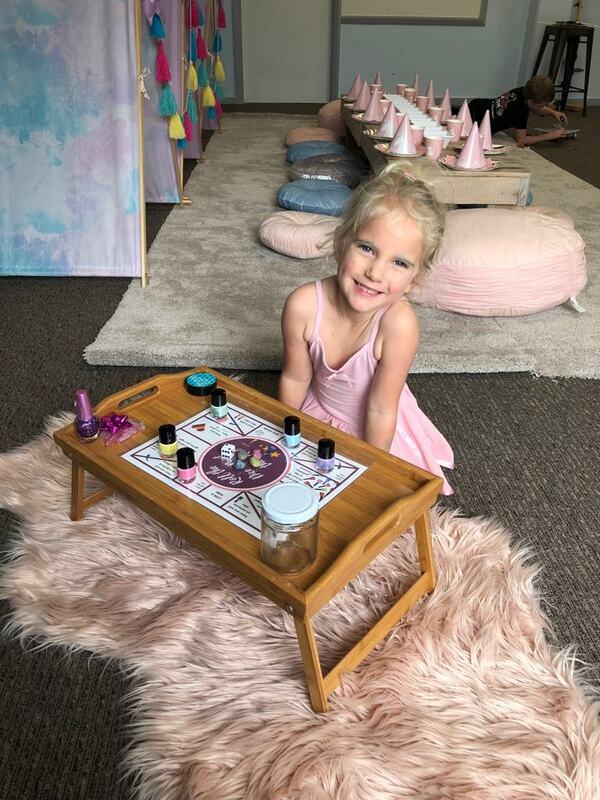 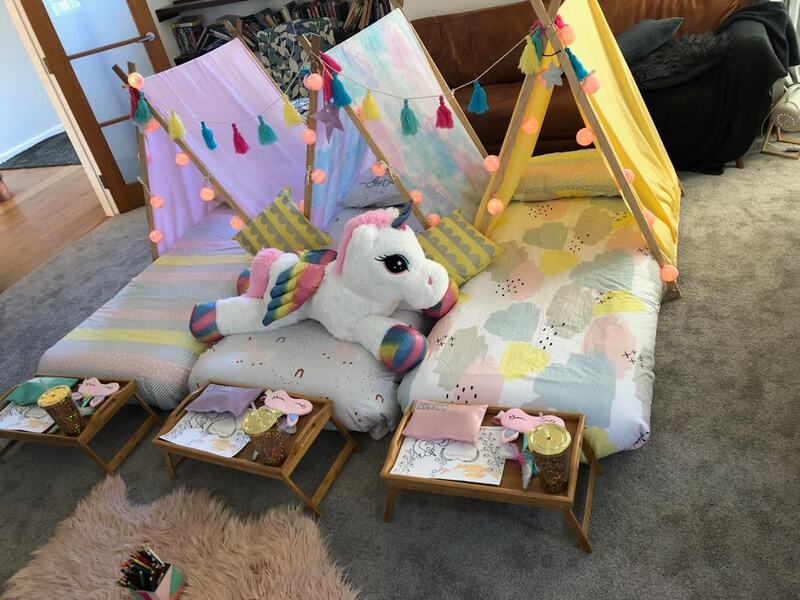 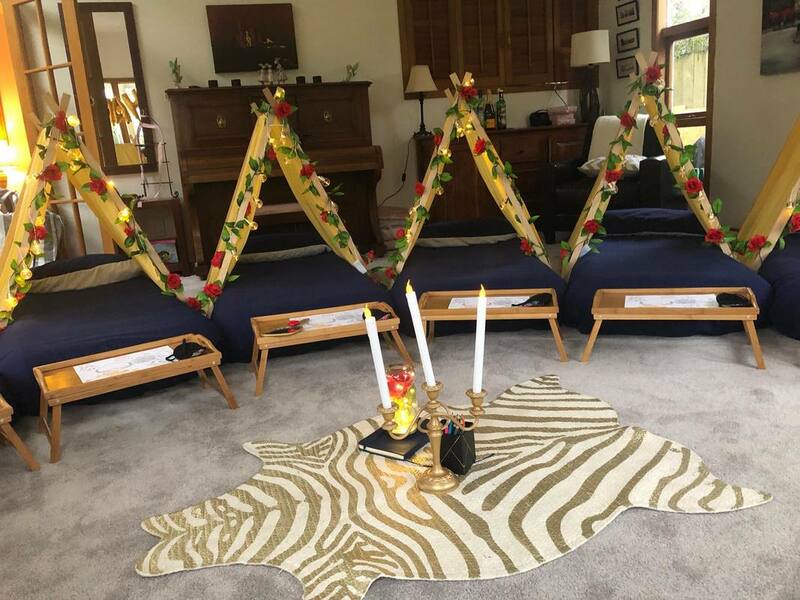 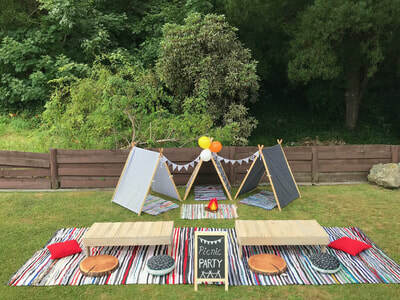 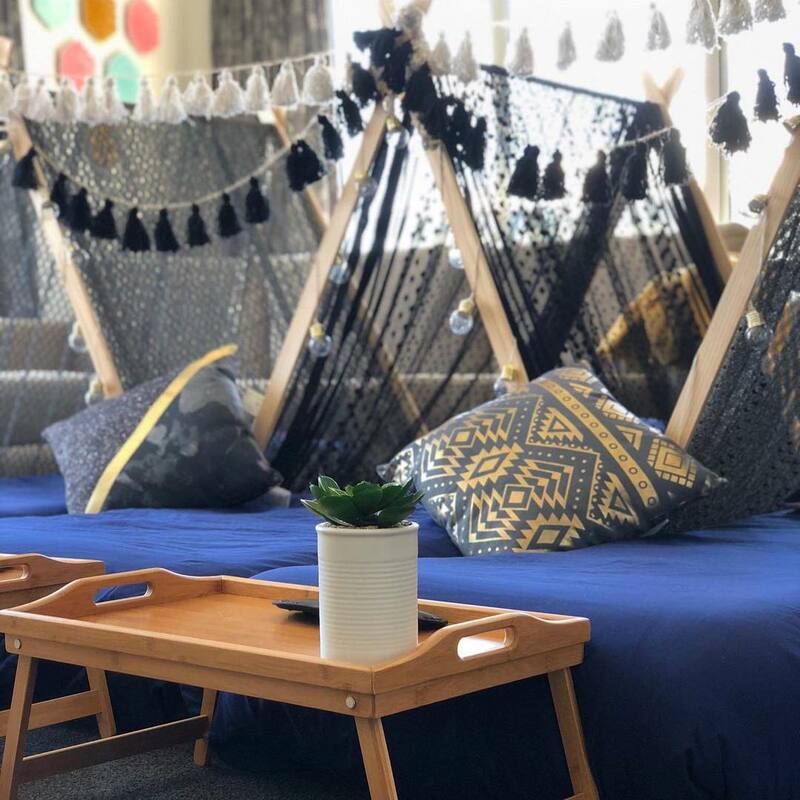 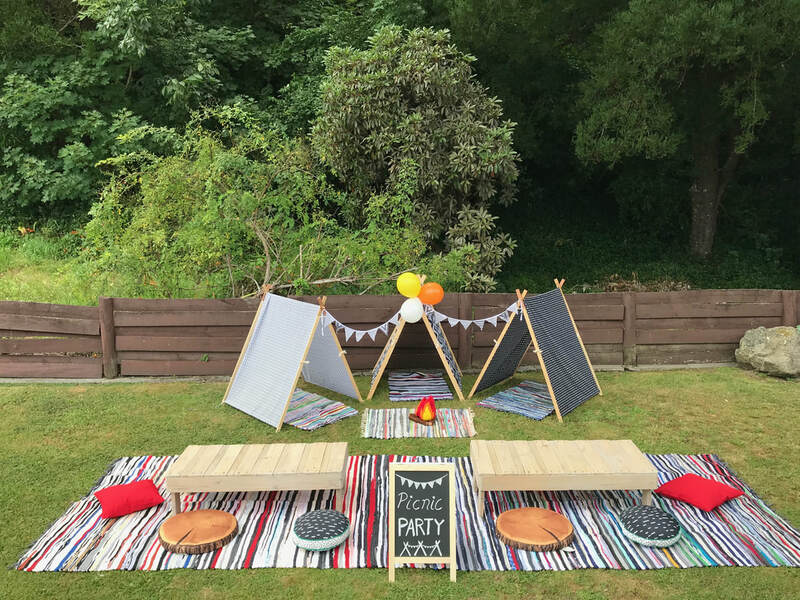 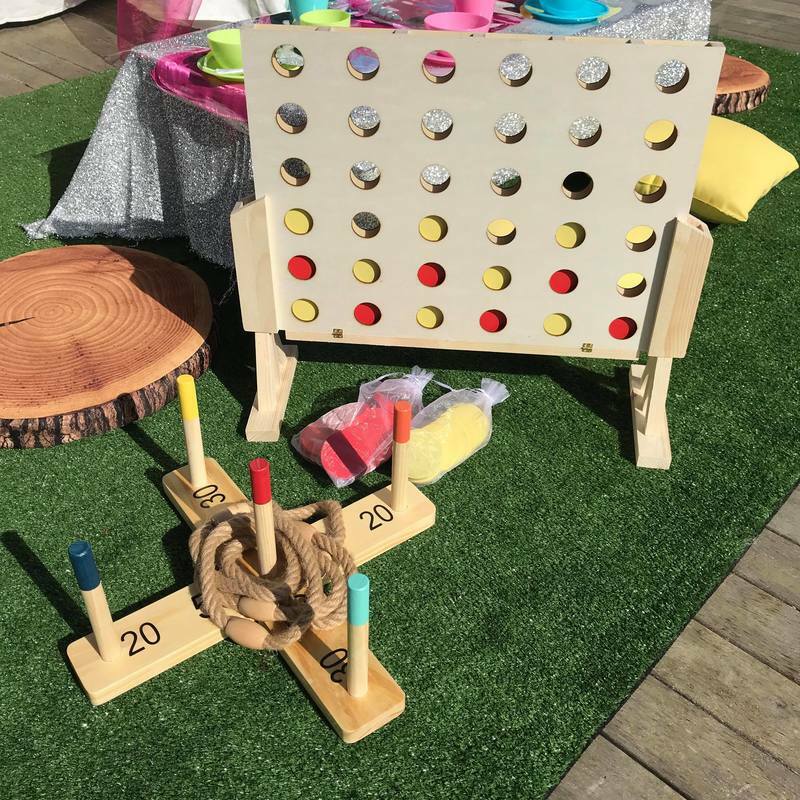 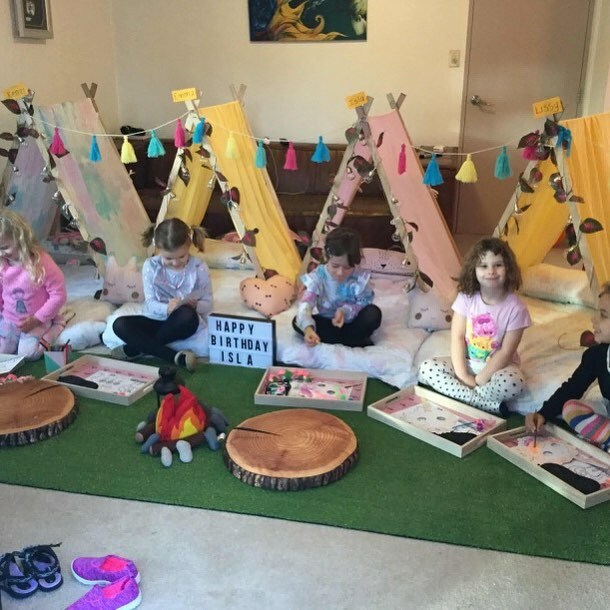 Each party includes handmade picnic tables and lil A frame teepees, games, rugs, cushions and accessories. 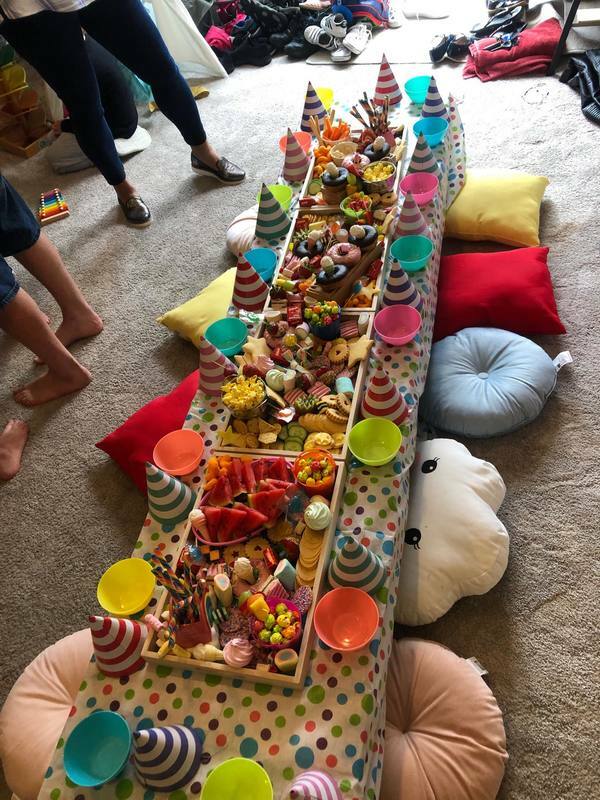 Just provide the food and bring on the fun! 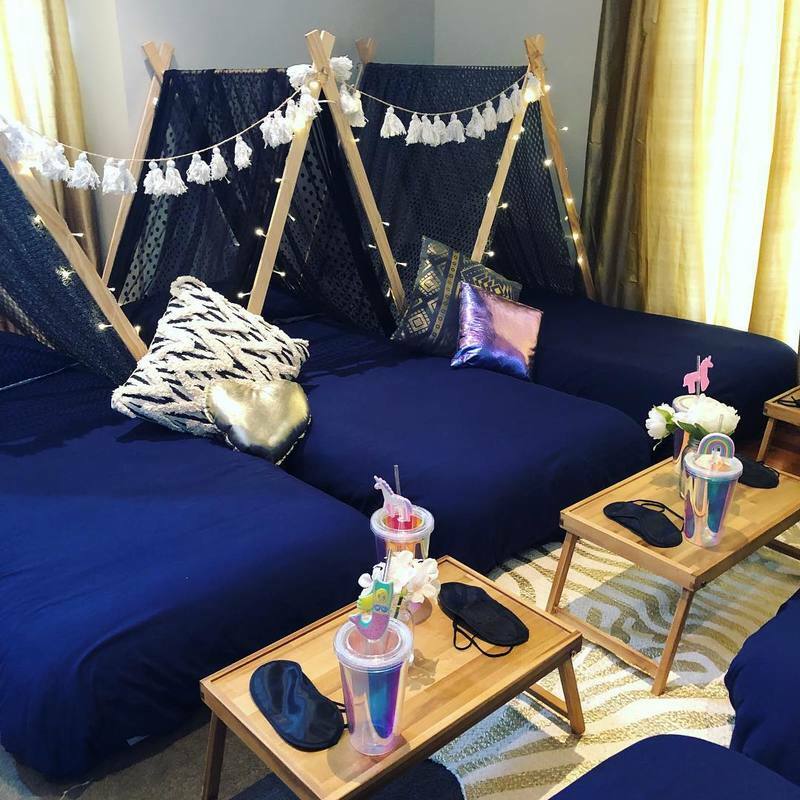 Prices starting from $230 fully styled & $170 DIY.